Google into the console market? Hey guys! 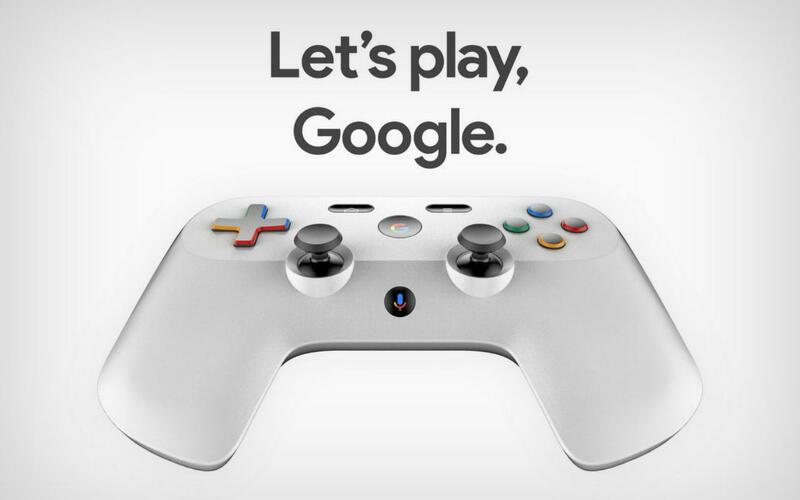 the rumours are swirling everywhere that Google yes Google are apparently going to get into the console market! Here's the video of the apparent tease. now the controller seems to be pretty bad. like a lot of bad... but that 's bad. I just hope this is a bad design! Well I guess we will see tomorrow, I think if anyone can pull it off it would be Google.